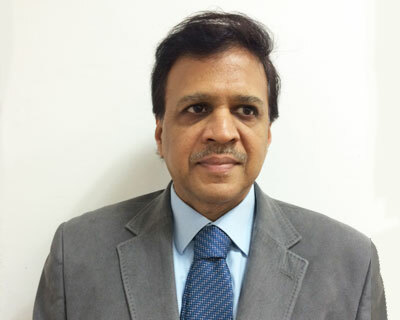 New Delhi: Prof (Dr) Atul Kumar, Chief and Professor of Ophthalmology at Dr RP Centre, AIIMS, New Delhi has been conferred with the prestigious Dr BC Roy Award by the Medical Council of India in the category of Eminent Medical Teacher . A popular ophthalmologist and a renowned faculty, Dr Atul Kumar recounts his journey starting with coming from a non-medico family and struggling against all odds to get a meritorious seat at MAMC, Delhi. Then another “nervous do or die attempt” took him to AIIMS,and MD at RP Centre for Ophthalmic Sciences , where he later joined as an Assistant Professor in the year 1987. Since then he has dedicated his career to the field of Medical Education. As a BRVO patient for the last 5 years under your treatment …you are next to GOD Sir. You are a precious asset, a soft spoken teacher and an internationally renowned dedicated doctor..
God bless our vision saver doctor! You are a role model for all professionals,not just medical professionals. Your dedication to patients welfare is unmatched. May we all learn from your example. Congratulations – your sincerity and dedication is exemplary to one and all. Stay healthy and blessed. Stay Blessed..We are proud of You.